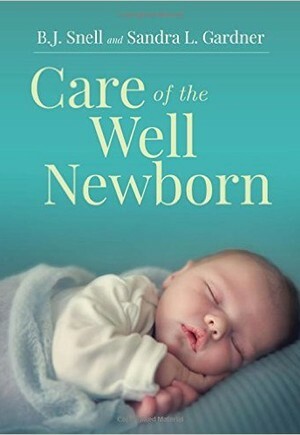 Care of the Well Newborn is a unique text that focuses on care of the term newborn for the first month of life. Written by distinguished experts in the field, it teaches students and professionals how and what to assess in the care of the nonverbal newborn, while also providing criteria for recognizing deviations from normal and strategies for managing complications that arise. The first text of its kind, it provides easily accessible information on evidence-based neonatal care that follows current guidelines, standards, and recommendations. Also explored are physiology and pathophysiology, data collection, differential diagnosis, cultural considerations, and parental education. An ideal resource for both students and professionals, each chapter includes multiple choice questions, case studies, or activities to facilitate critical thinking and learning.